3776 is centrally located on the 1st Ave corridor. Nearby is the brand new 19,000 Social Security Building. 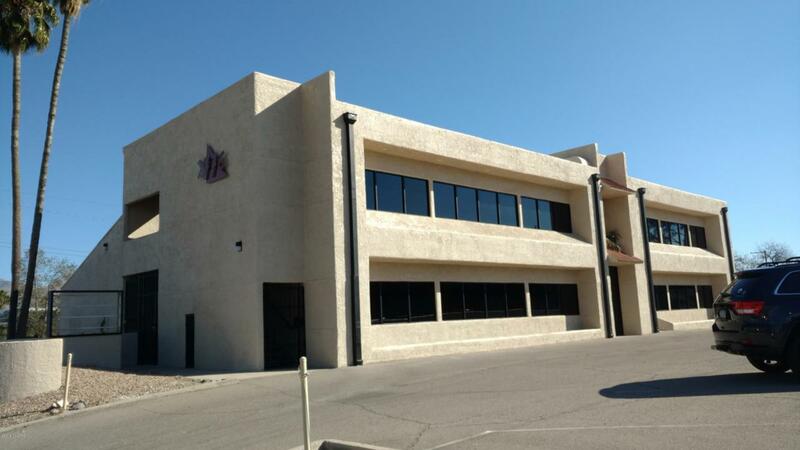 The building has been completely renovated with new windows, exterior paint, lighting and flooring. This is an excellent opportunity for a company looking for a nicely updated building in a great central location. New owners low overhead allows for aggressive lease pricing and tenant improvements. 4 suites available ranging from 1,360 Square Feet, to 2,505 Square Feet.